So we went on to find seven books that will inspire you in every area of your life, plus 14 extra inspirational books for women to add to your list. The authors range from journalists to social scientists to doctors and even a Nobel Peace Prize winner (#goals). Follow along with us as we introduce you to the top women’s empowerment books that deserve a place on your bookshelf. Cancel your plans—you won’t be able to put them down. 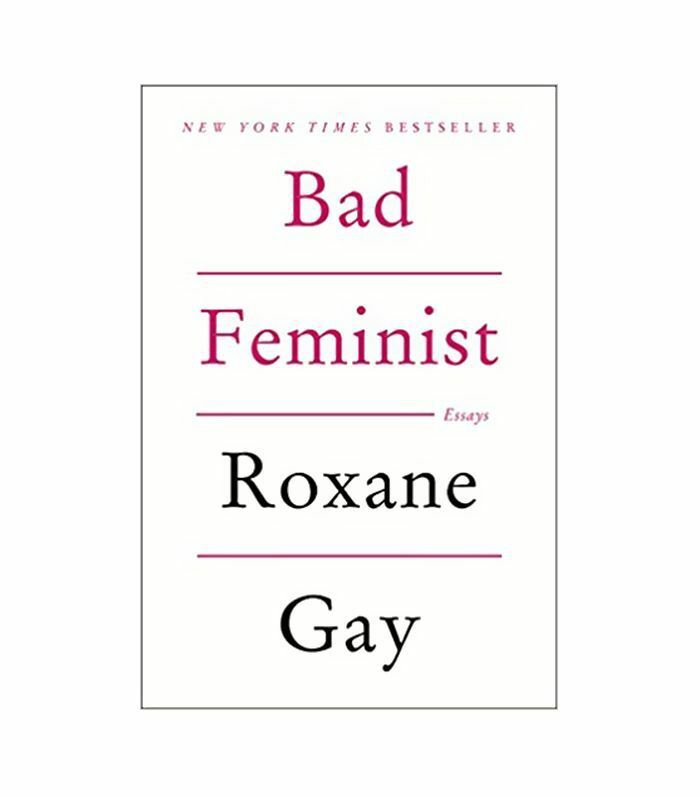 In a collection of essays, author Roxane Gay explores what it means to be imperfect in this day and age (and why it’s okay). She doesn’t leave anything out—covering race, friendship, feminism, and even Lena Dunham. (FYI: The title speaks to how, as a black woman, she believes in the tenets of feminism, but she feels like it was created to primarily benefit the white community.) If you think the tone is going to be preachy, think again. Sitting down with this book will kind of be like having a thought-provoking conversation with your cooler, smarter best friend. 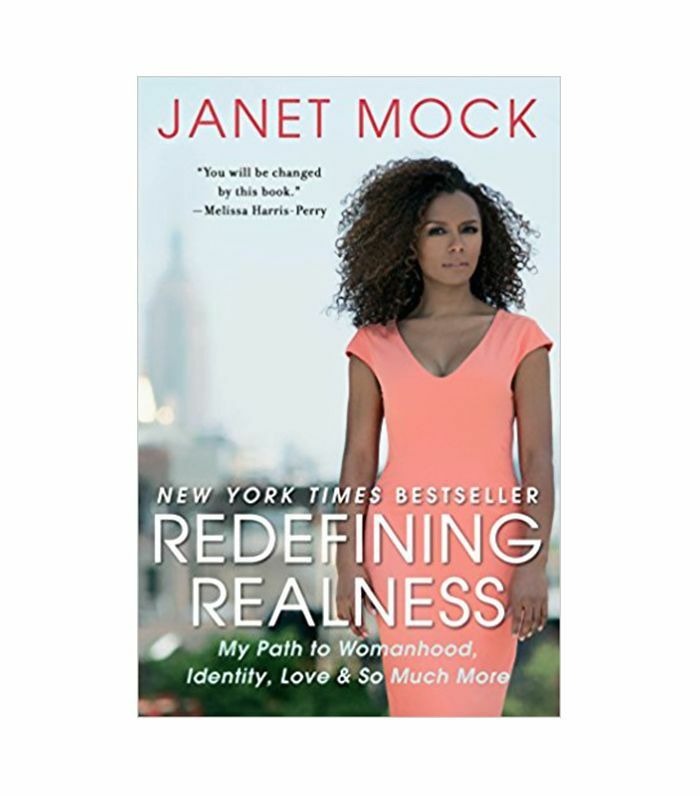 At the beginning of Redefining Realness, author Janet Mock writes, “We need stories of hope and possibilities, stories that reflect the reality of our lived experiences.” Mock’s narrative goes on to detail how she grew up impoverished, multiracial, and transgender, all with the ultimate goal of finding herself. It wasn’t until the People editor fell in love with a man she was dating that she had to dig deep and open herself up to him—and the possibility of rejection. 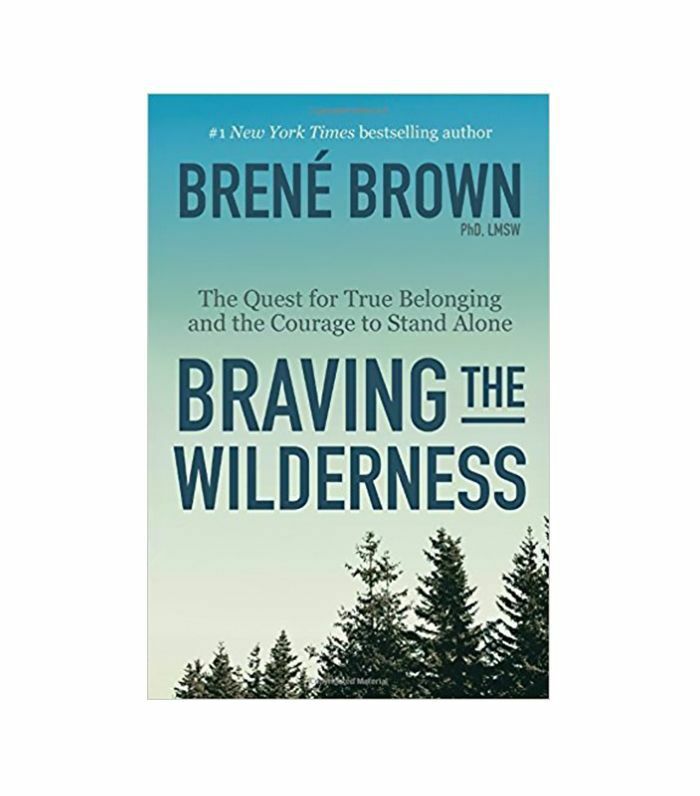 If you’re a fan of social scientist Brené Brown’s Daring Greatly, you need to read Braving the Wilderness too. If you’re familiar with her work, you know the author has the amazing ability to seamlessly weave stories with science, and the same is done in this new piece of literature. The premise revolves around Brown’s belief that we’re all disconnected from reality, and she goes on to prescribe four ways to find belonging every day. 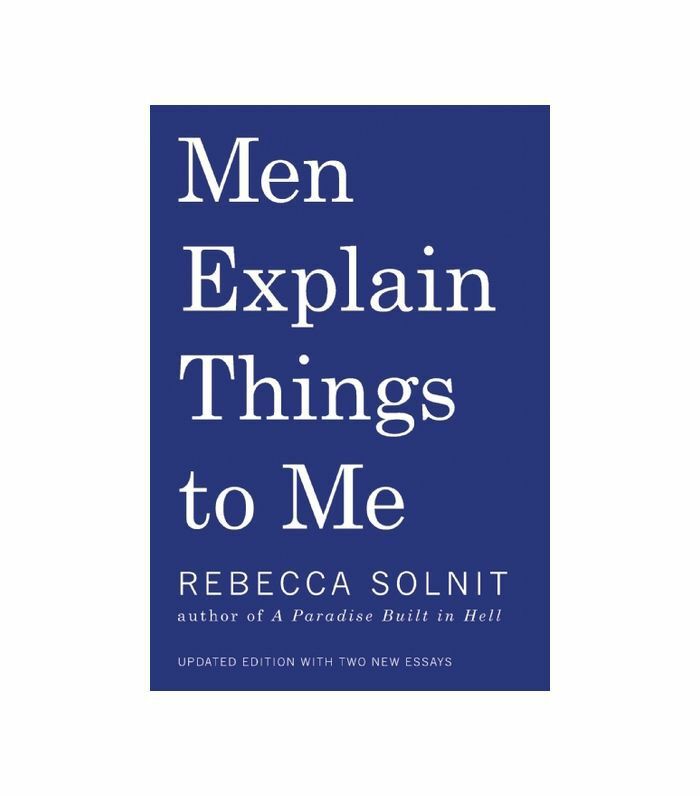 Rebecca Solnit’s collection of essays begins by recalling a conversation in Aspen with a successful businessman who assumes her opinions are wrong simply because she’s a woman. The book’s essays go on to range from the silly (like “mansplaining”) to the serious (gender equality). Solnit’s opinions about feminism, marriage equality, and our society are nothing less than bold (and sometimes totally necessary). But hey, there’s no use in sugarcoating things, right? 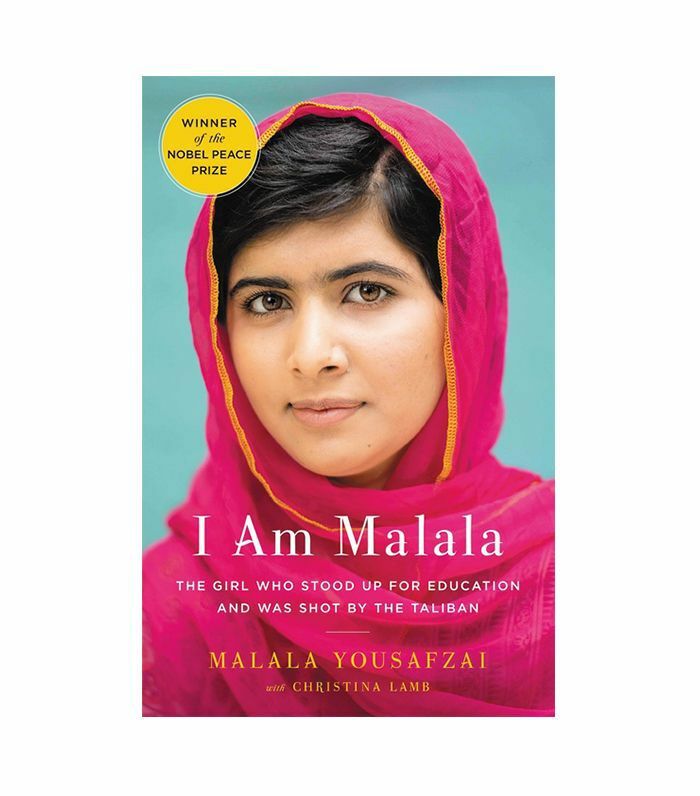 This memoir penned by the youngest recipient of the Nobel Peace Prize tells the tale of Malala Yousafzai, a Pakistani girl who stood up for education. But more than that, the book—co-written by British journalist Christina Lamb—doesn’t shield you from Malala’s flaws as she pushes for the right to attend school even in the face of the Taliban. From cover to cover, readers not only see Malala’s true power amid the political strife as well as discord in her family. 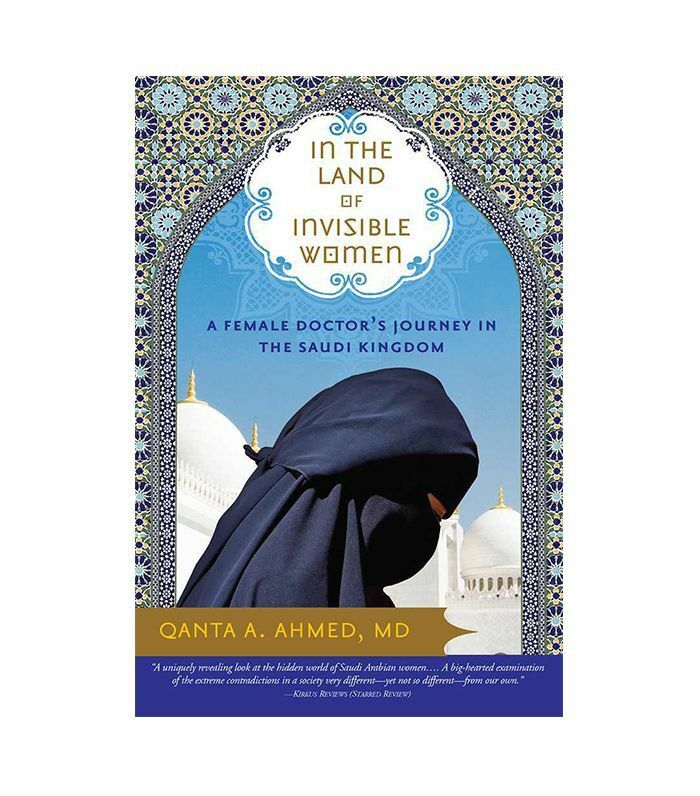 This compelling true story revolves around Quanta A. Ahmed, MD, a British doctor of Pakistani descent who took a job in Saudi Arabia when her U.S. visa renewal was denied. The book’s plot is woven with positive moments like Ahmed rediscovering her Islamic religion on a pilgrimage and cons that include seeing co-workers celebrate during the September 11 attacks on the U.S. Things aren’t always black and white, as Ahmed comes to realize on her two-year stint in Riyadh, but sometimes you just have to find the silver lining. 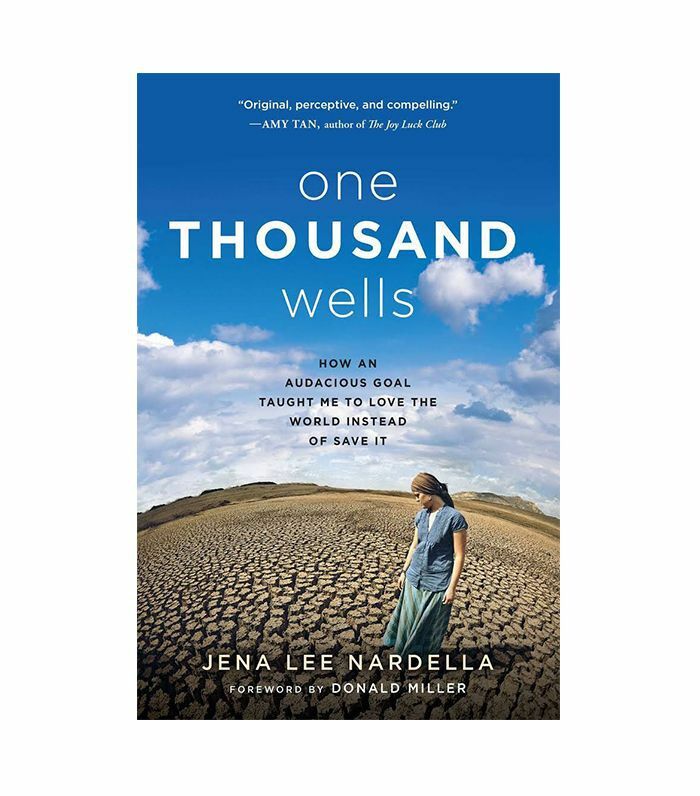 Author Jena Nardella shares how she set out after college graduation to save the world with the hope of building 1000 wells in Africa. The fact of the matter is that she succeeded—as the co-founder of Blood: Water, she’s helped give more than one million African residents access to clean water. But along the way, Nardella faced many challenges, including corruption and serious setbacks that cause her to question herself and her mission. Thankfully the activist found a way to embrace the world—flaws and all (a lesson for all of us). This post was originally published on August 25, 2017, and has since been updated.